Want matching pillow case to go with your blanket? Of course you do!!! 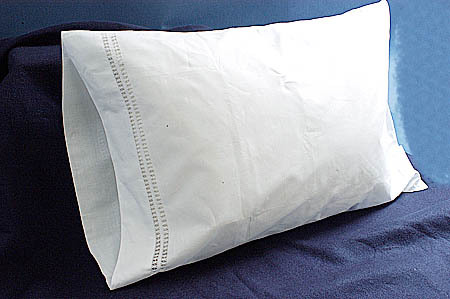 Standard size pillow case 20" x 30"
Available in Flannel, Fleece & Ultra soft Minky! Cotton: Machine wash cotton cycle, mild detergent, no bleach. Tumble dry on medium heat. Medium Iron if necessary. Fleece: Machine wash gentle cycle, mild detergent, no bleach. Hang to dry. Do not Iron. Minky: Machine wash gentle cycle, mild detergent, no bleach. Hang to dry. Do not Iron.